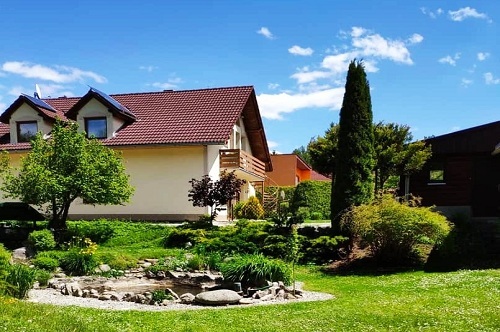 We offer accommodation in the vicinity of the attractive tourist ski centre Chopok - Jasná in the Low Tatras. There are also very good swimming and relax conditions - such as Bešeňová, Liptovský Ján, Liptovská Mara and Aquapark Tatralandia. 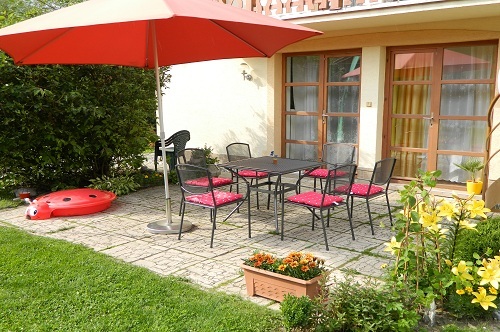 Our guests have the whole ground floor of the family house at their disposal. There are 3 rooms (2+3+4) in the house, whereby two of them have exit into the terrace. 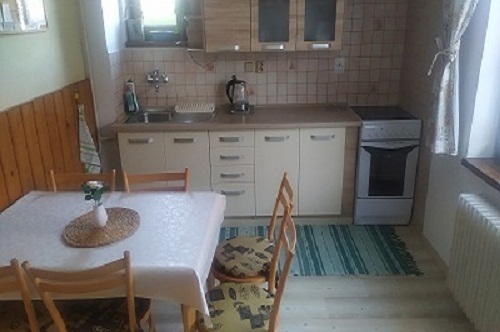 On the floor is also a bathroom with a shower, two toilets and a big kitchen, which serves also as a social room. There is a small fish pond and a fire place behind the house, where guests can spend pleasant moments siiting by the fire or watching the surrounding nature. Dogs and smoking inside the house are prohibited. Cars are parked in the yard free of charge. In our region you will find lots of attractions all year round.